Regular dental checkups and cleanings help kids enjoy good oral health not only while they’re children, but also well into their adult years. We understand that, as a parent, you want your child to get quality dental care to protect their teeth, and you want to make these dental office visits as painless and stress-free as possible. We’re right there with you! At Dental Savers in Fairless Hills, PA, our caring pediatric dentist and compassionate office staff do our utmost to ensure that your child’s visit with us is comfortable and even enjoyable. We maintain a cheerful, friendly office environment that welcomes patients of all ages, including our youngest patients. We are passionate about gentle dentistry, and we provide family dental care in a manner that treats everyone with respect. What’s more, we like to educate our patients about good dental health so you can continue to care for your teeth at home; this way, your teeth will serve you well for a whole lifetime! Here are several things that you can do to ease your young one’s anxiety before their upcoming dental appointment. Kids are always watching their parents and picking up cues from them. If they sense you’re stressed or upset, chances are that they’ll start feeling this way, too. 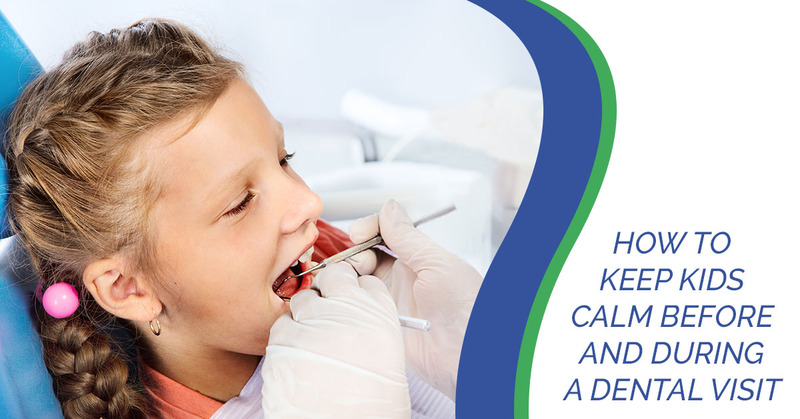 To keep your child calm and relaxed before and during a visit to the dentist, be sure to stay calm yourself. Your child may have a number of questions about his or her upcoming appointment. Answer them truthfully, yet without alarming your child. If you’re not sure how to answer questions like “is it going to hurt,” give us a call. 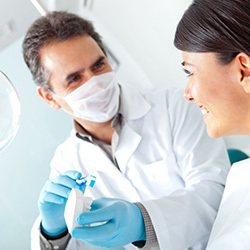 Our family dental care staff can offer some guidance in this department. A great way to calm your child’s fears about going to the dentist is to focus on how great our teeth are! They help us in so many ways. We couldn’t eat all of our favorite foods without them. 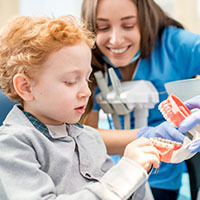 Focusing on age-appropriate lessons about dental function and oral hygiene can serve both as a positive distraction and a learning opportunity. There’s no need to make a huge deal of the upcoming visit to a pediatric dentist. Treat it like most any other errand, like going to the library or picking something up at the store. Keep the mood calm, light, and positive, and you’ll find your child relaxing, too. What’s better than some fun activities to entertain young minds? Not much! Bring your child’s favorite activities along, including favorite books to read or color, puzzles to work on, or any other portable activities your child really enjoys. By focusing more on these fun activities, they’ll have less time to worry about seeing the dentist. We Treat Our Young Patients Right! During your child’s dental appointment, we at Dental Savers do everything we can to make him or her feel welcome, comfortable, and relaxed. We maintain a cheerful disposition while doing the important work of maintaining your child’s dental health. We address questions in a positive manner, knowing full well that a child’s curiosity is a wonderful thing and a great opportunity to ease fears through honest, respectful communication. When working with young patients, we’re serious about the dental work we’re doing, but we take a joyful, lighthearted approach in our interactions with every youngster. In short, we know how to put your child at ease so they can have a better, more positive experience! At Dental Savers in Fairless Hills, PA, we care about your child’s teeth and mouth. Oral health is very important, and it’s something that needs to serve your child throughout his or her entire life. 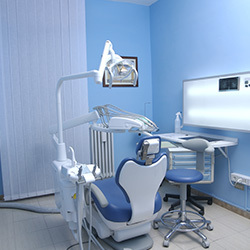 We focus on gentle dentistry to make the experience of going to the dentist a more pleasant one, and we provide a full spectrum of services for every member of your family. 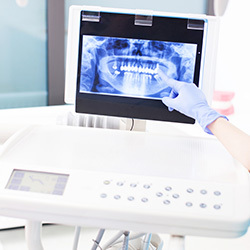 With children, we specialize in checkups, cleanings, fillings, and dental sealants, but we can handle any type of dental work they may need, including emergency dental care. If you need more suggestions on how to ease your child’s fears prior to a dental visit, please contact us. We’ll be happy to help you come up with great ideas!